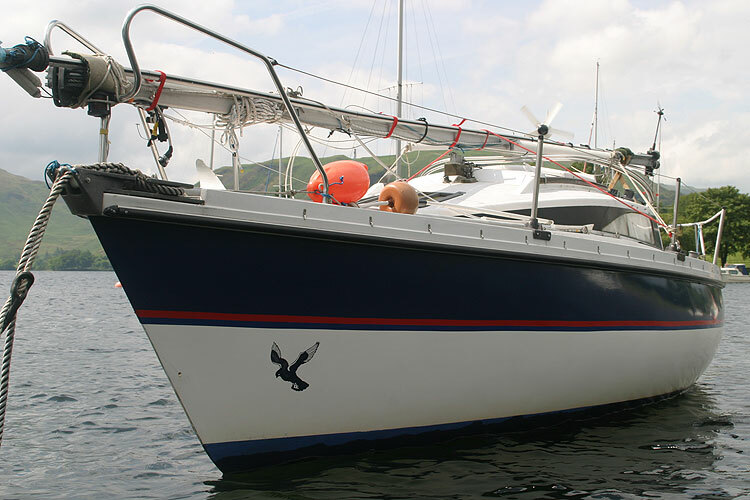 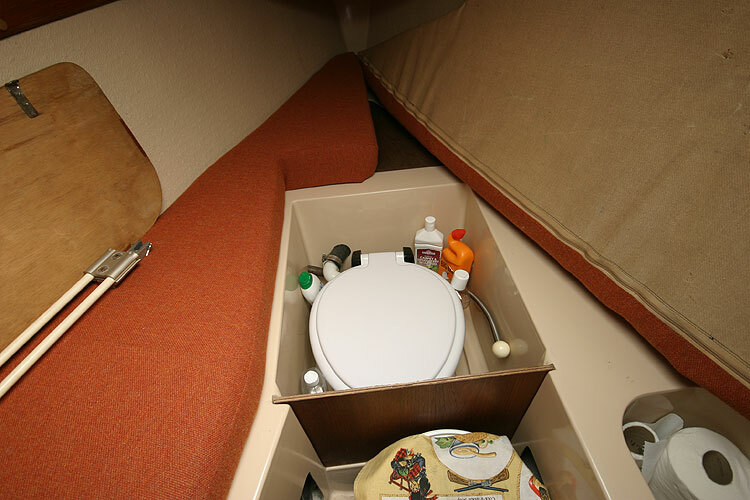 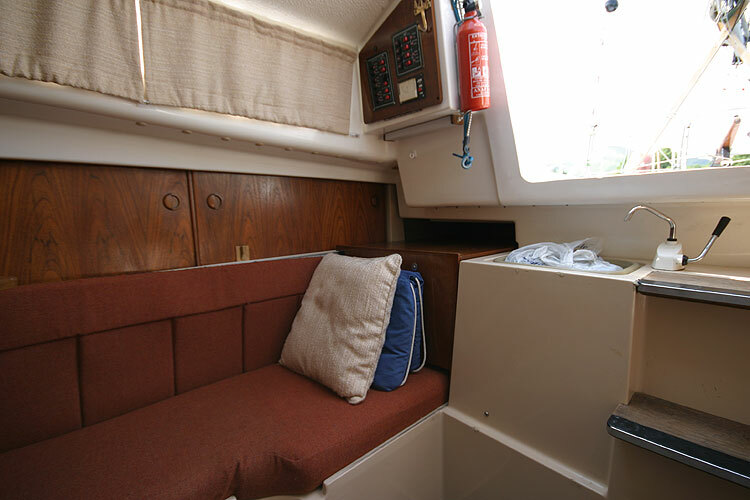 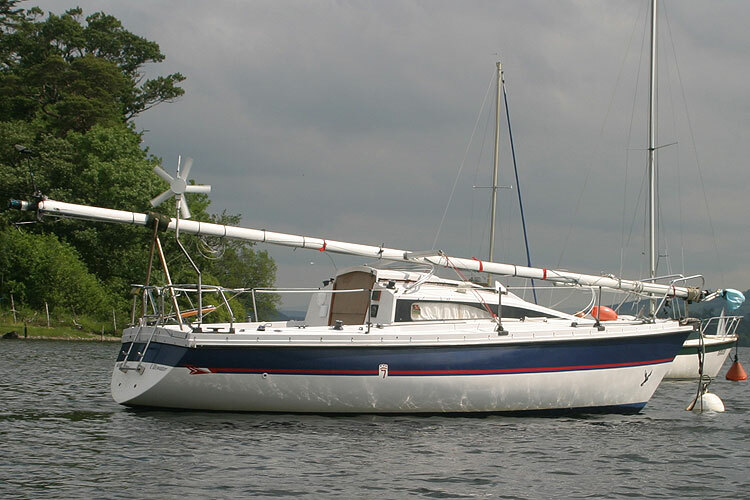 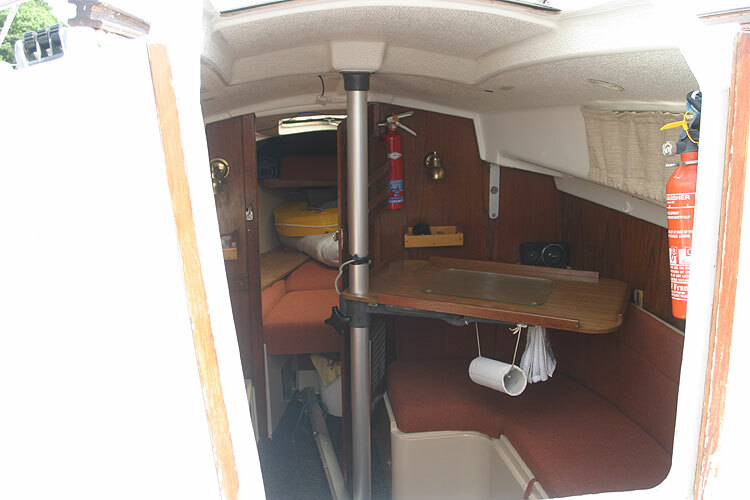 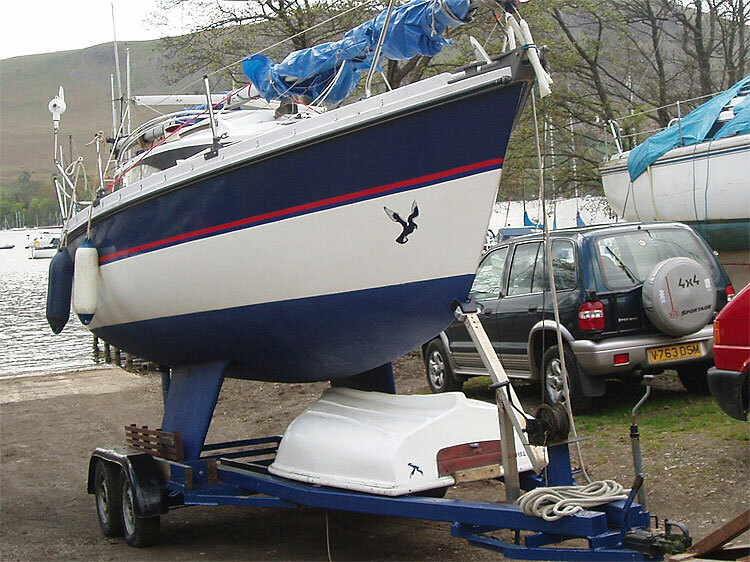 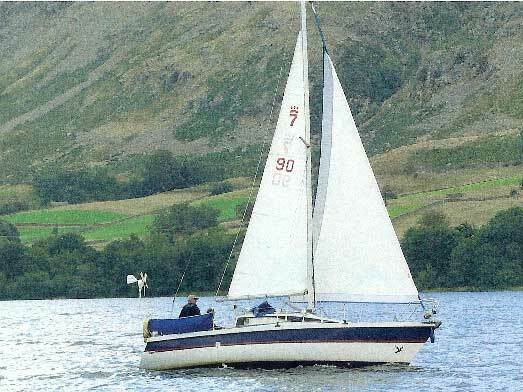 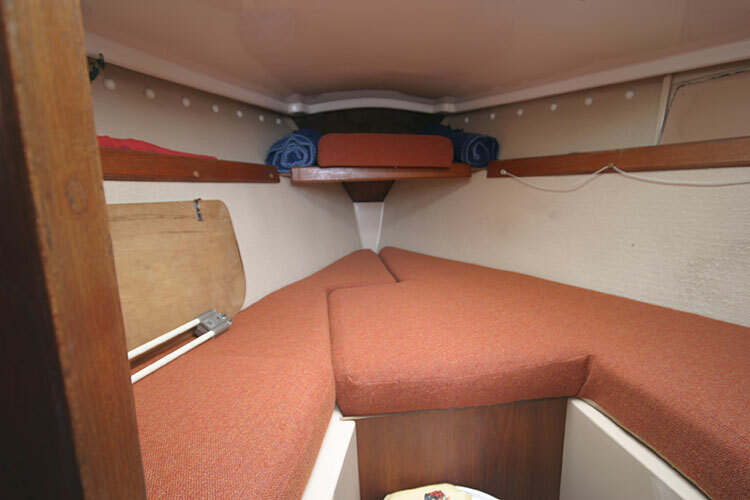 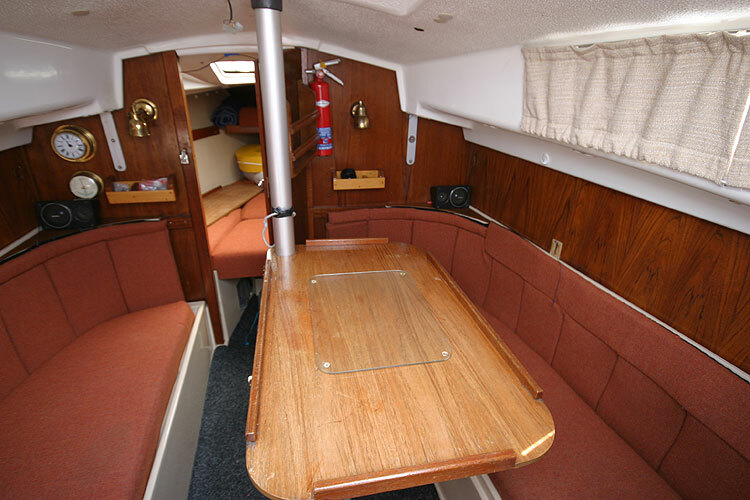 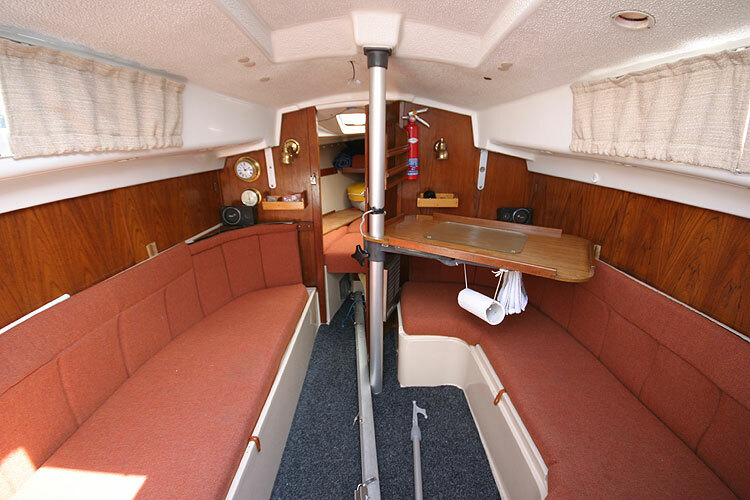 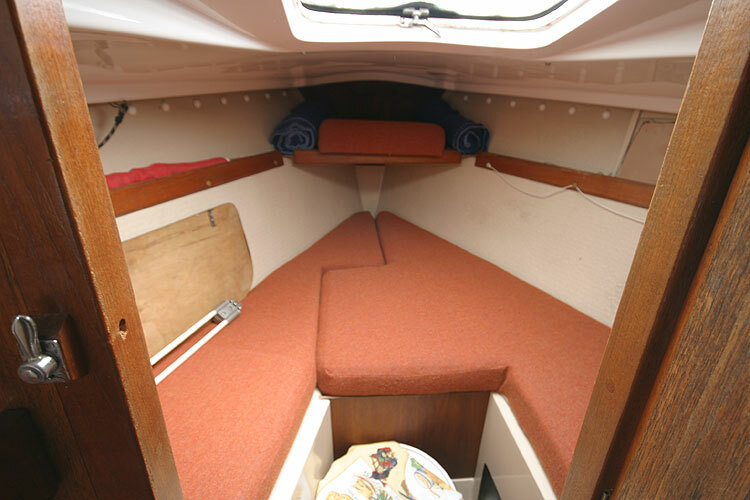 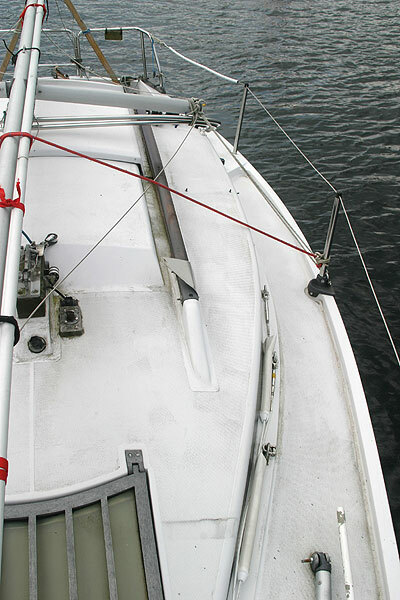 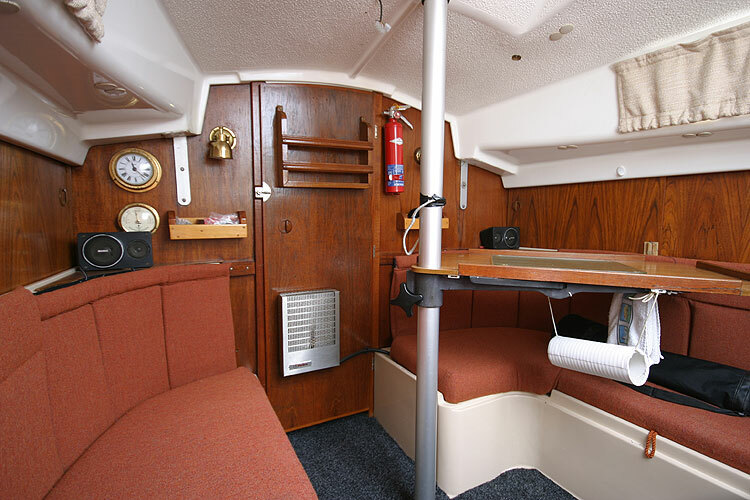 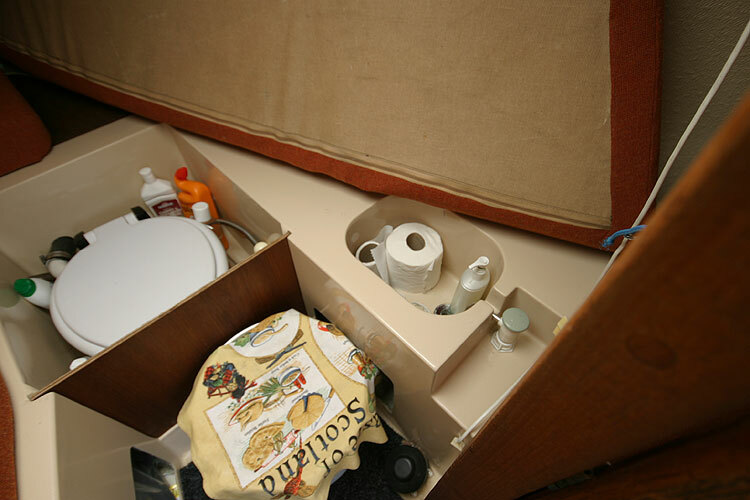 This is a well presented small cruiser which is easy to sail and is an ideal starter boat. 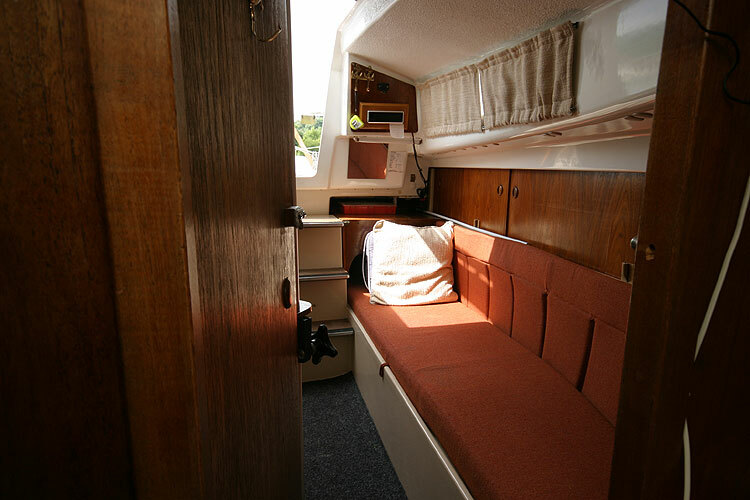 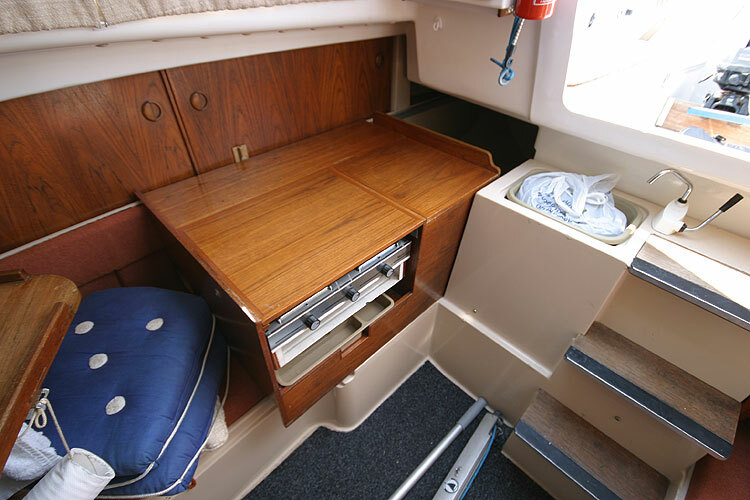 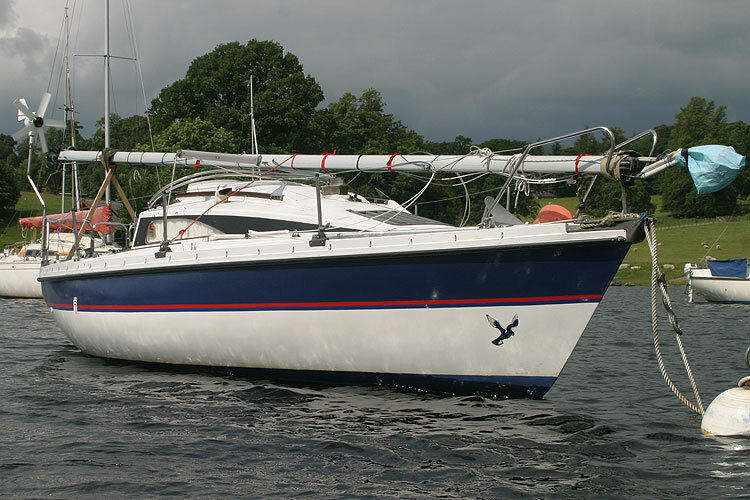 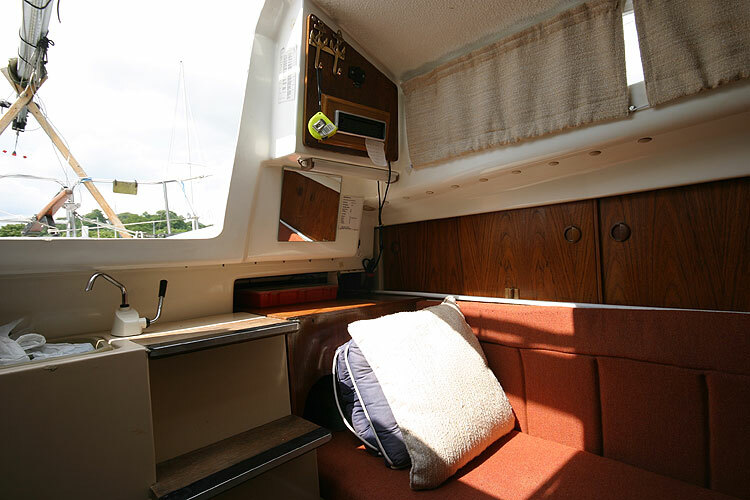 A Pegasus 700 designed by Gordon Harris and built by Ridgeway Marine Oulton Broad Norfolk. 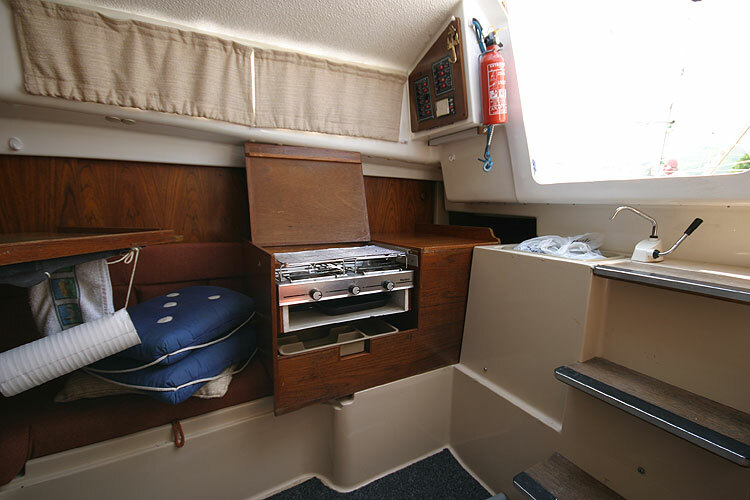 Has been sailed to France by a previous owner. 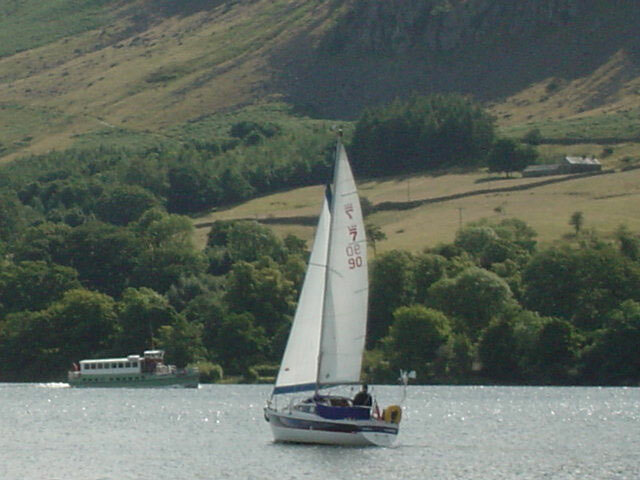 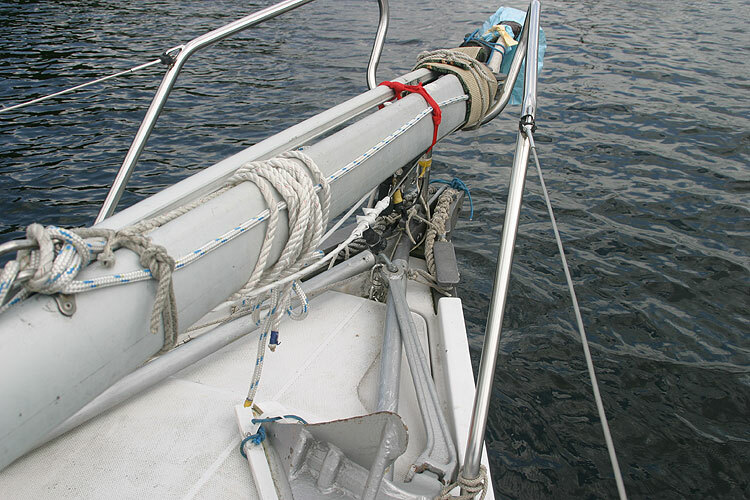 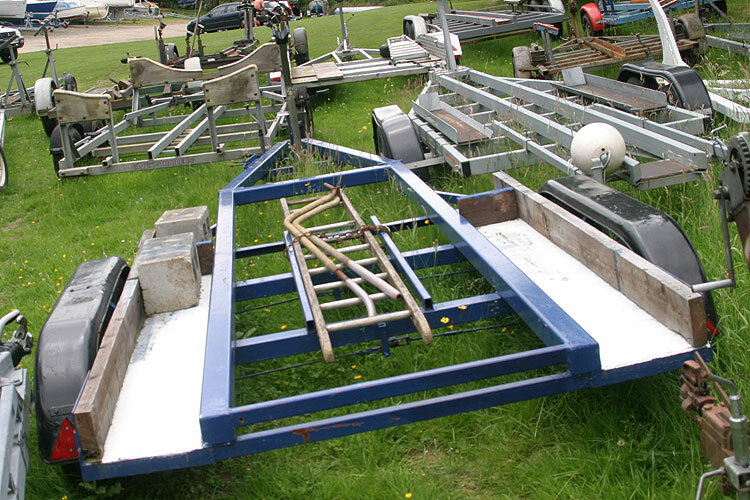 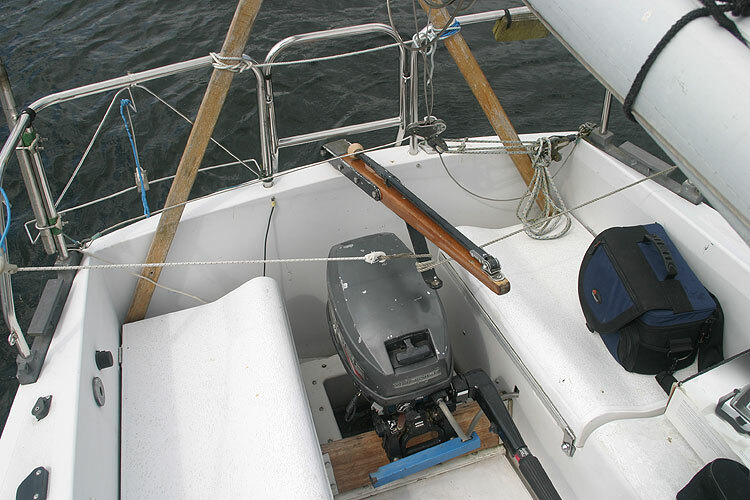 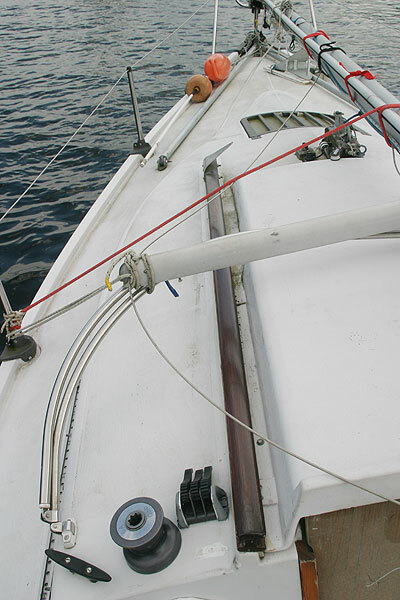 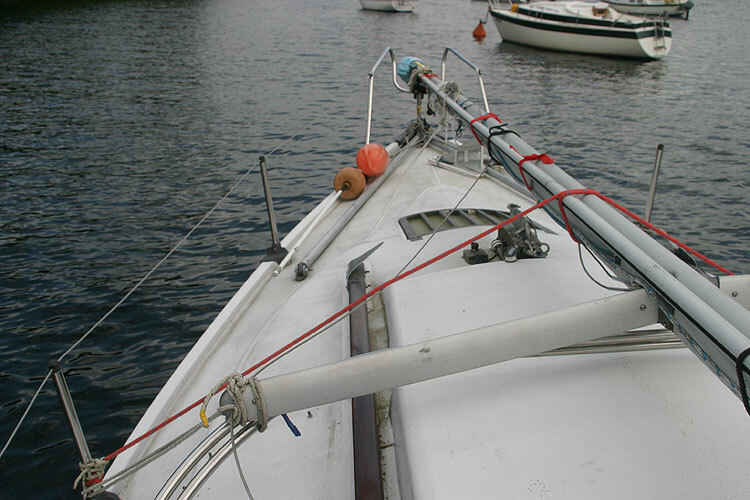 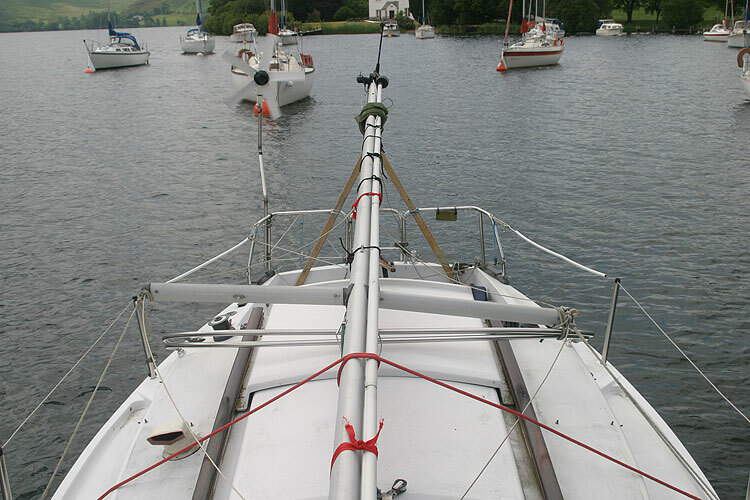 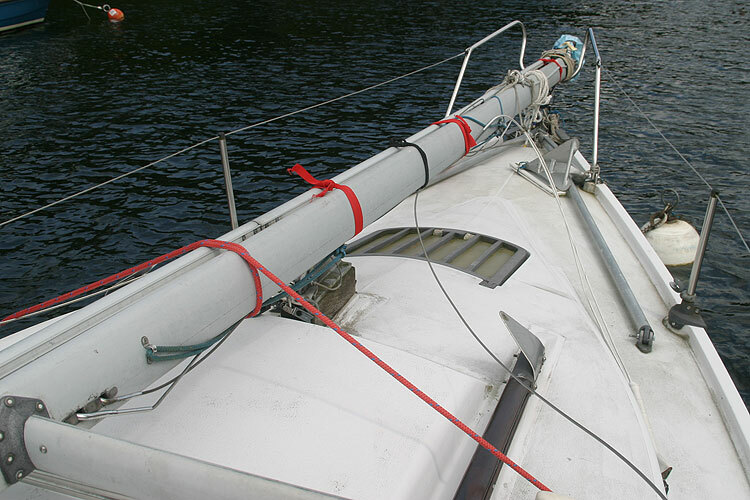 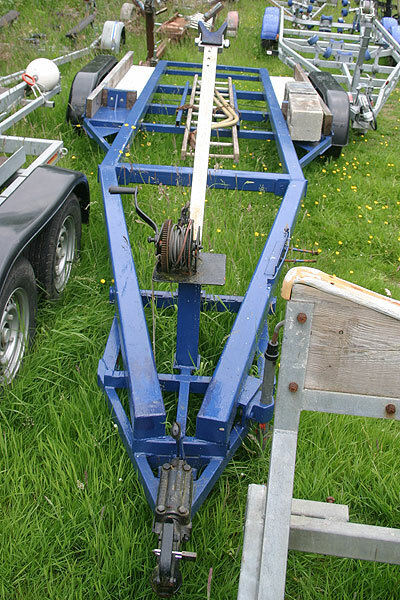 The mast can be raised and lowered by one person using the "A" frame. 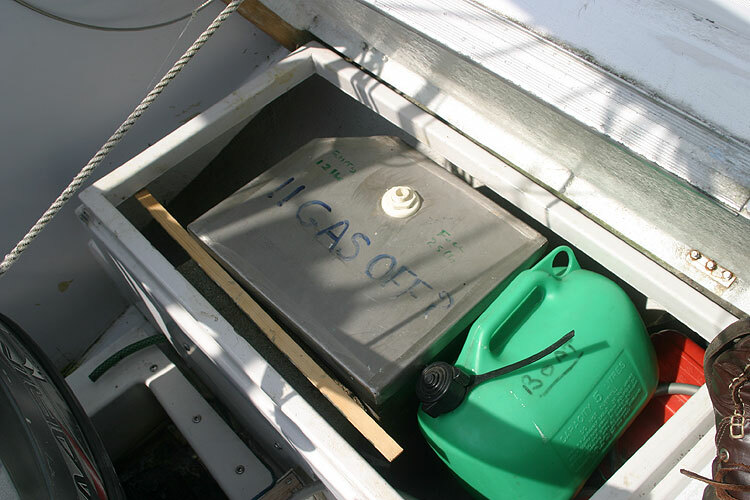 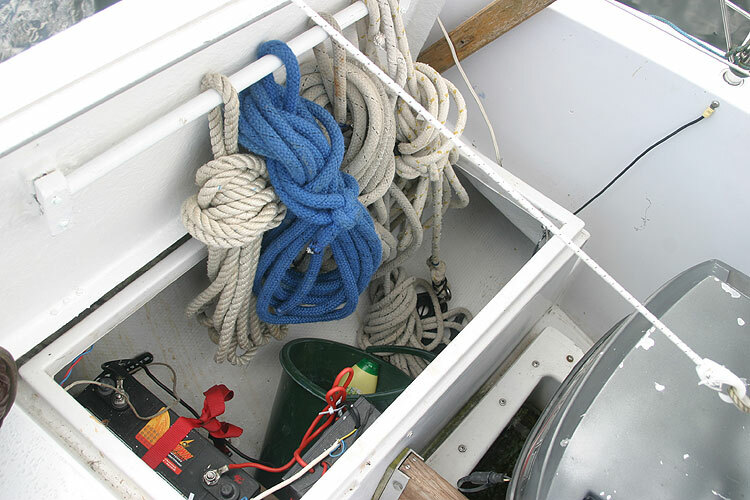 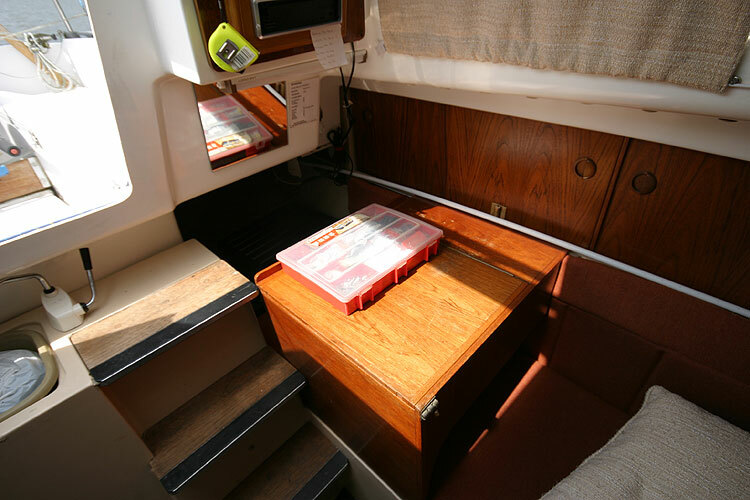 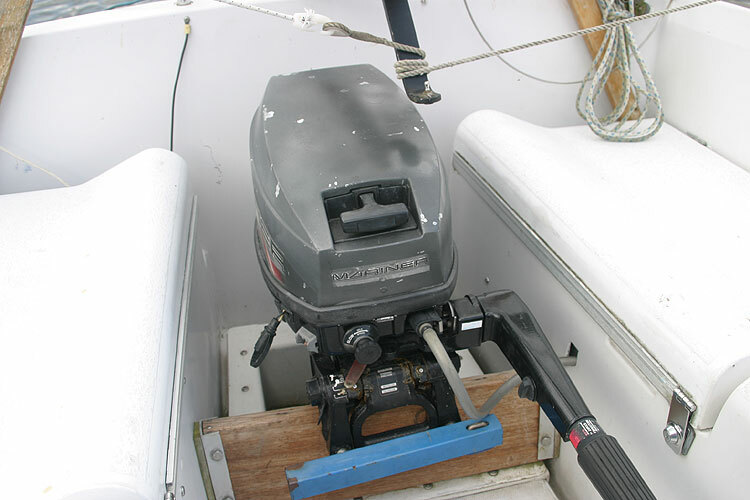 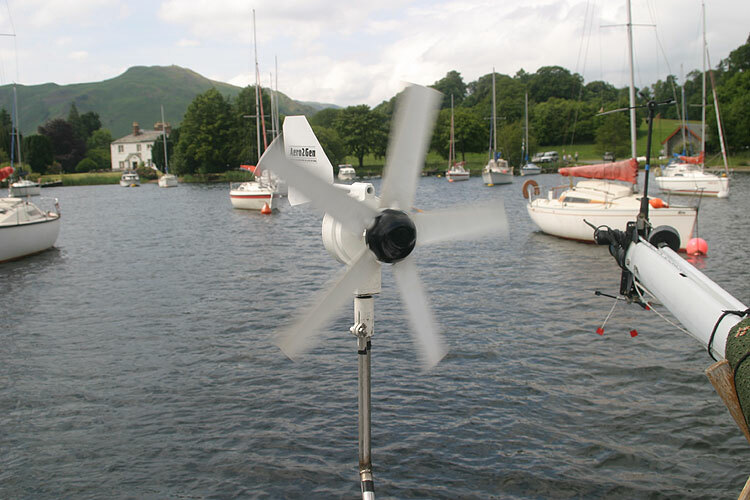 Depth sounder, compass, wind direction/speed, autohelm. 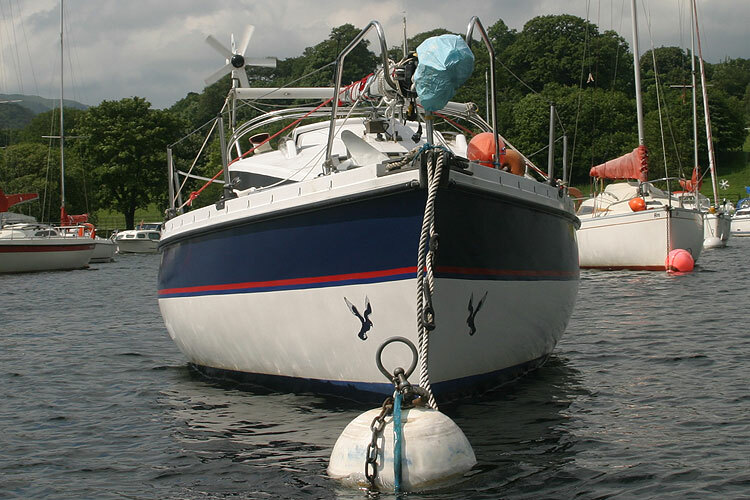 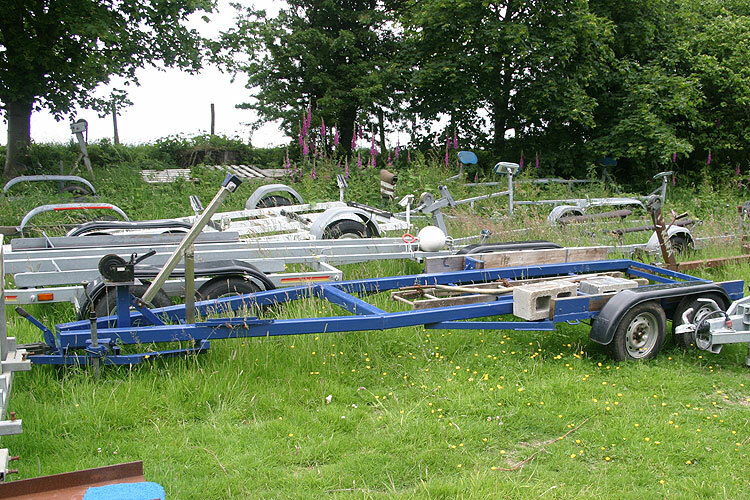 This boat is no longer for sale and remains here solely as an information resource for those researching Pegasus 700's.